A new report reveals that women play and spend more on mobile games than men. A recent report from mobile advertising, analytics and monetization firm, Flurry, reveals that the mobile gaming scene is not dominated by the male mobile user population, as many would suspect due to the fact that males generally drive game revenue, but is actually a digital playground that is currently being conquered by female mobile consumers. 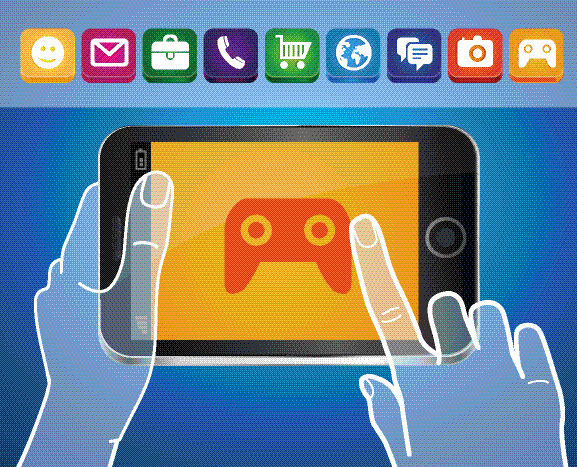 Women make over 30% more in-app game purchases than men. Based on the data found in its report, Flurry discovered that based on a selection of mobile games that were available to 1.1 million devices on its platform, compared to men, women made 31% more in-app purchases. In addition, the study learned that women spend 35% more time engaged in gaming on their mobile devices and, on average, have a 42% greater retention over one week than their male counterparts. Flurry commented that the “fact that females also outspend males in in-app purchases came as a surprise to us.” The mobile ad firm also noted that while its data was measured on a global basis, the numbers did not differ greatly when it came to the individual analysis of the US audience. In general, certain types of mobile gaming appear to appeal to one gender over the other. In its report, Flurry also analyzed 19 different iOS game categories and the amount of time mobile gamers spend in them. What was found was that, on the whole, men continue to spend more time playing games that fall into the strategy, sports, tower defense, action/RPG and card/battle game categories, compared to women. That being said, what encouraged Flurry to conduct its report to find out precisely how in-app purchases are being influenced by a growing mobile gaming user base, is the success that game developer Glu Mobile is experiencing after the release of its “Kim Kardashian: Hollywood” game. According to a report from the New York Times, Glu Mobile has generated over $1 million in revenue just from the first five days after the game was released. Due to the fact that the game is free to play, money is coming from user’s making in-app purchases. One analyst even told the paper that on an annual basis, the game has the potential to produce $200 million in revenue.